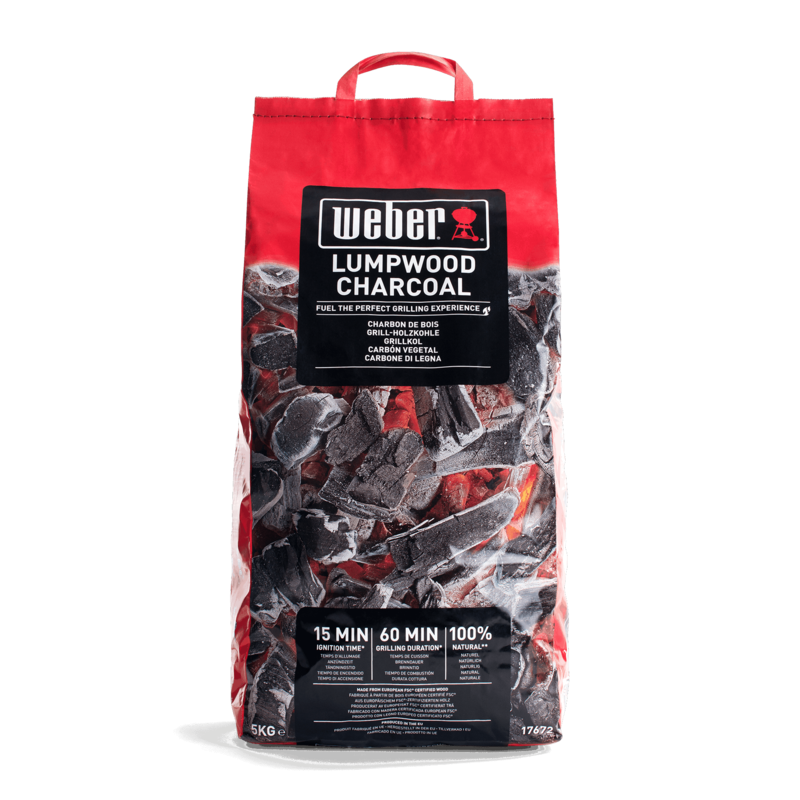 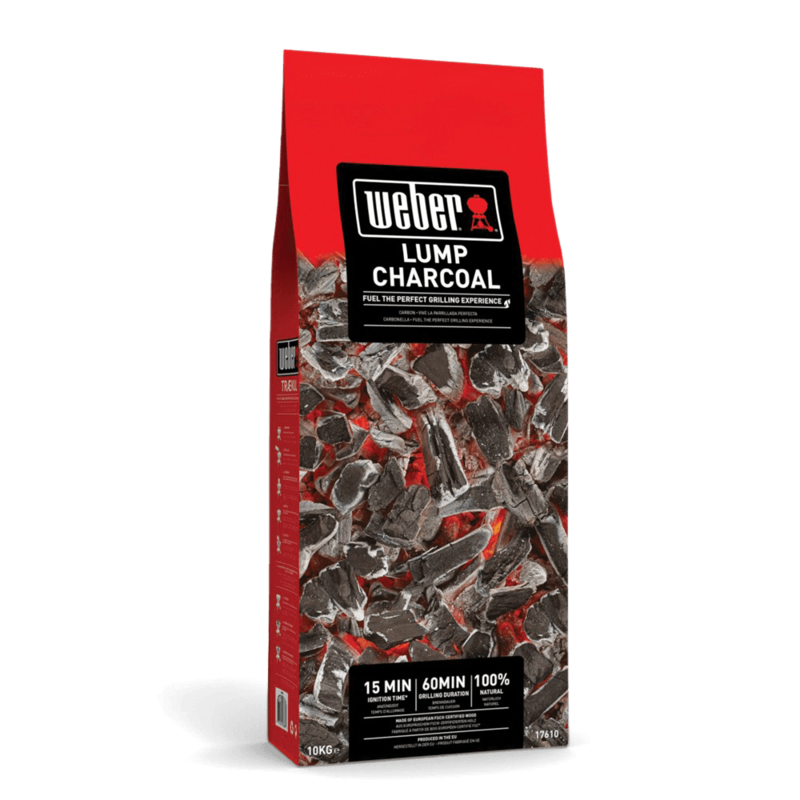 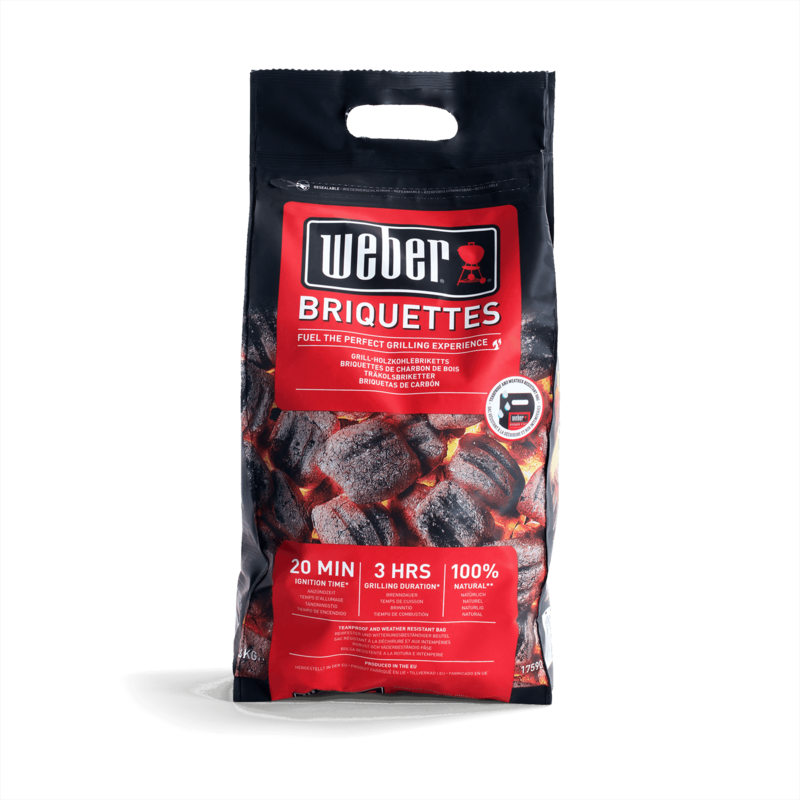 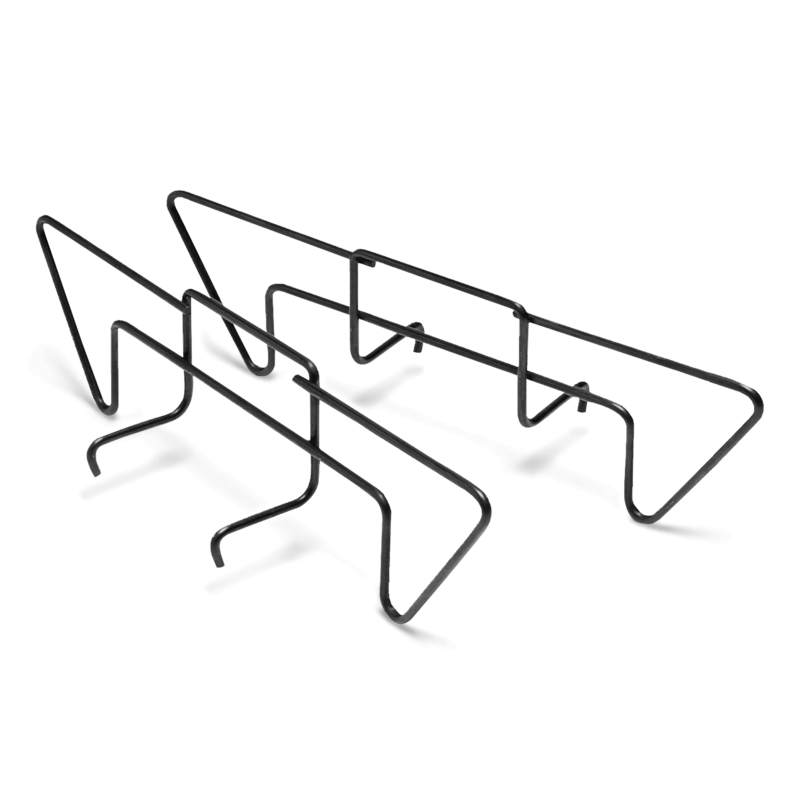 The quickest way to crackling briquettes and the nostalgia of charcoal barbecuing starts with one simple, yet amazing, tool. 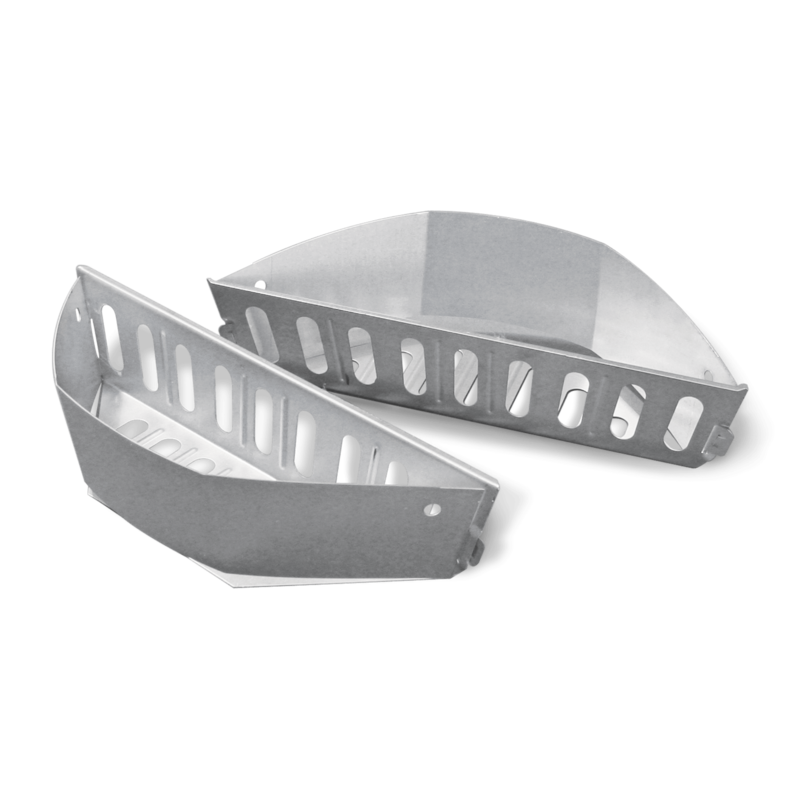 Every barbecuer's essential sidekick, the Rapidfire Chimney Starter, is the fastest and easiest way to get barbecuing and start eating. 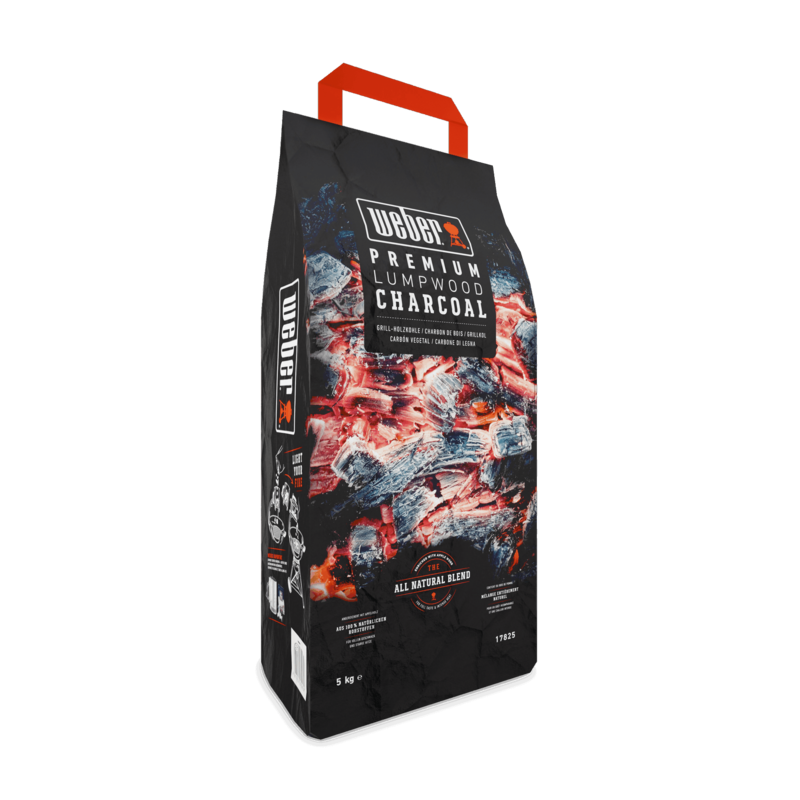 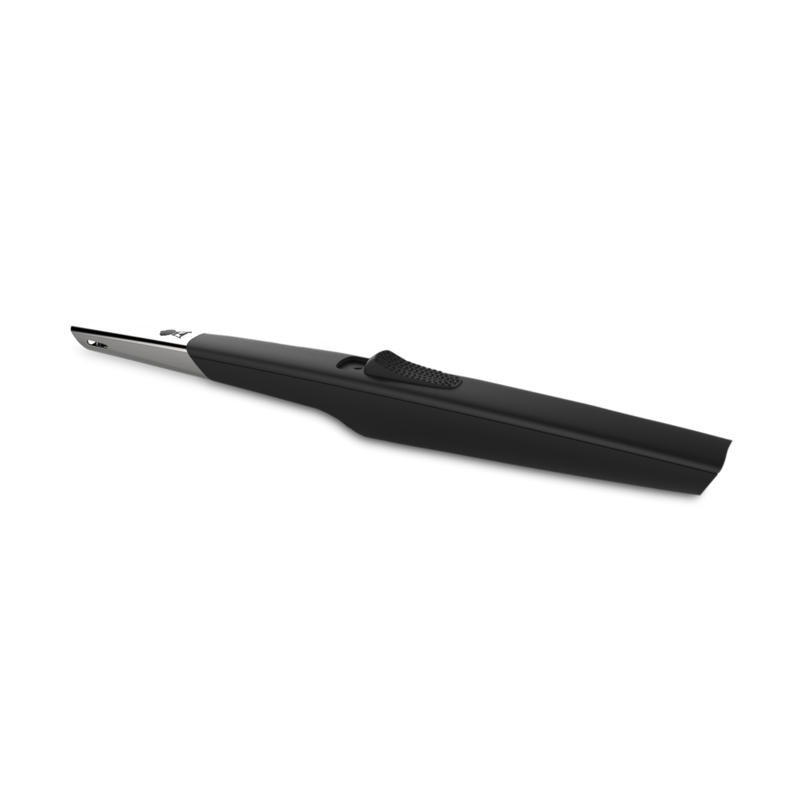 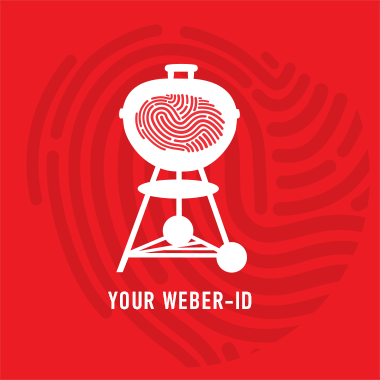 Get your fire burning quick with the must-have tool for all charcoal barbecuers. 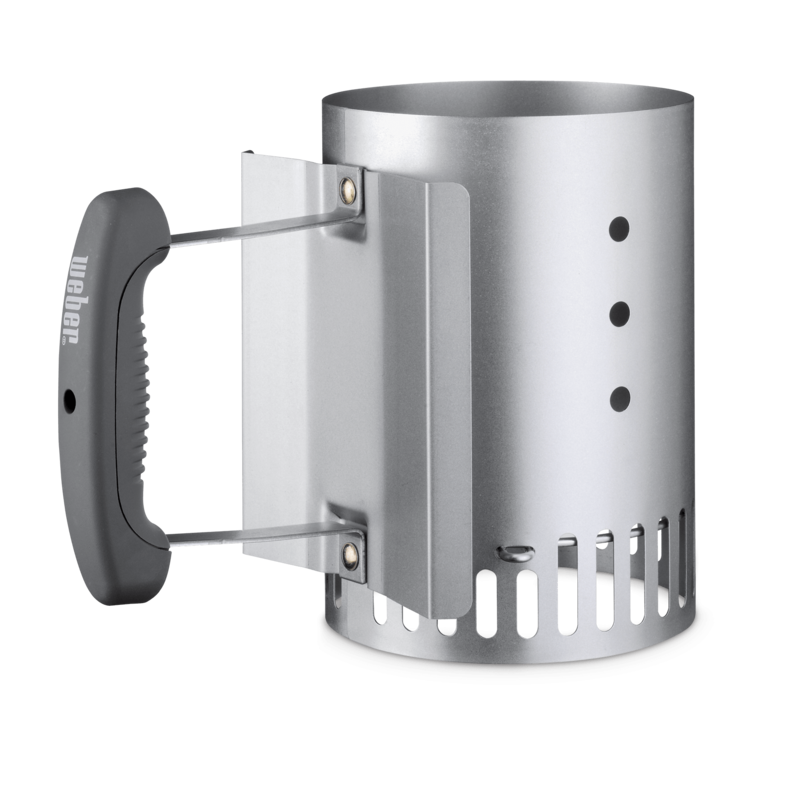 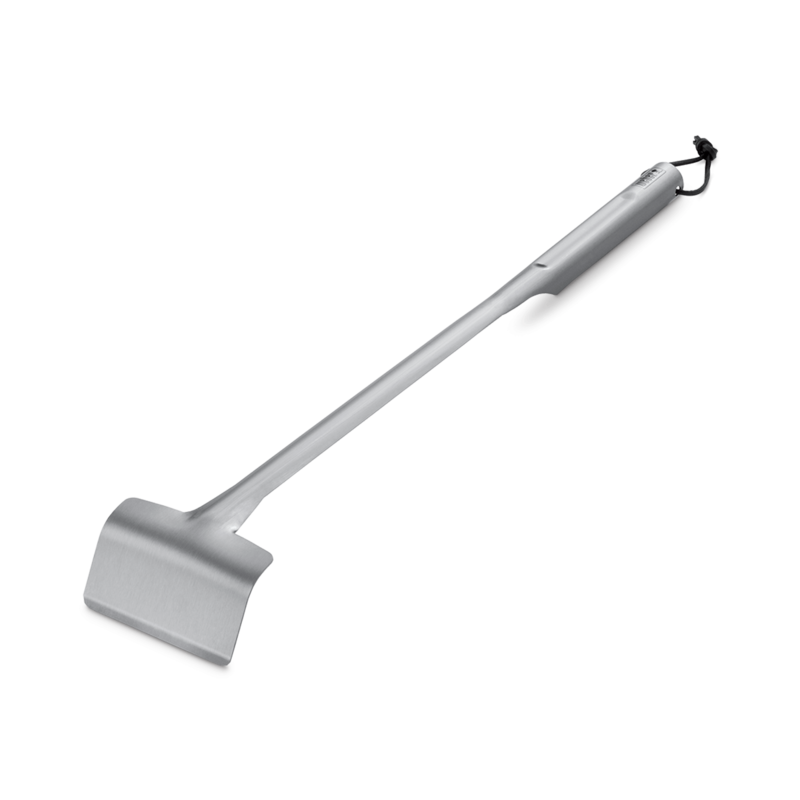 The durable, aluminized steel Rapidfire Chimney Starter has two handles to provide optimal control when pouring hot briquettes – wearing gloves, just grab its thermoplastic handle with one hand and its top wire handle with your other hand to direct fuel onto your charcoal grate. 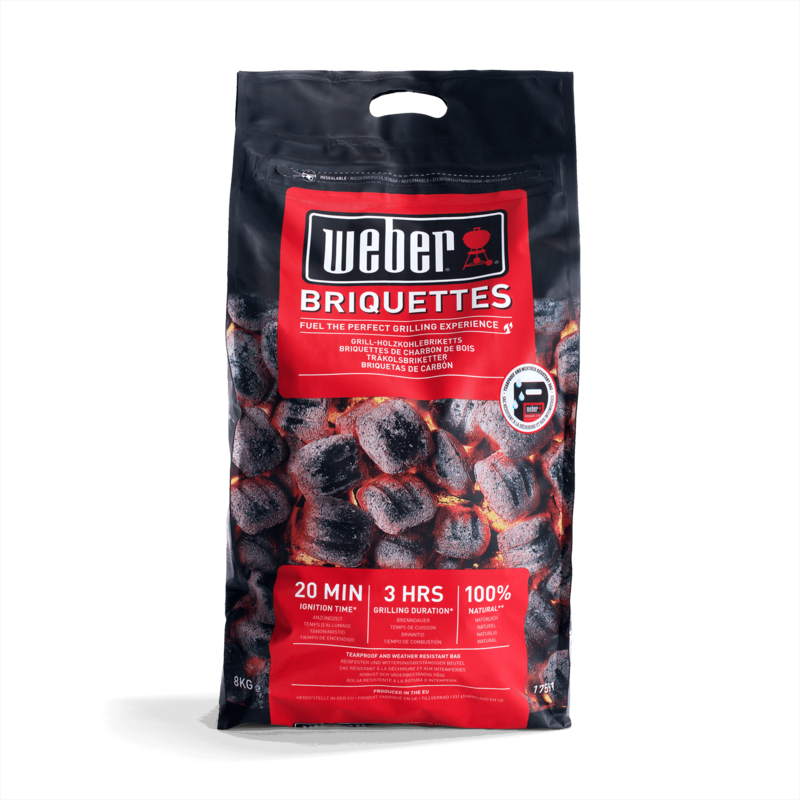 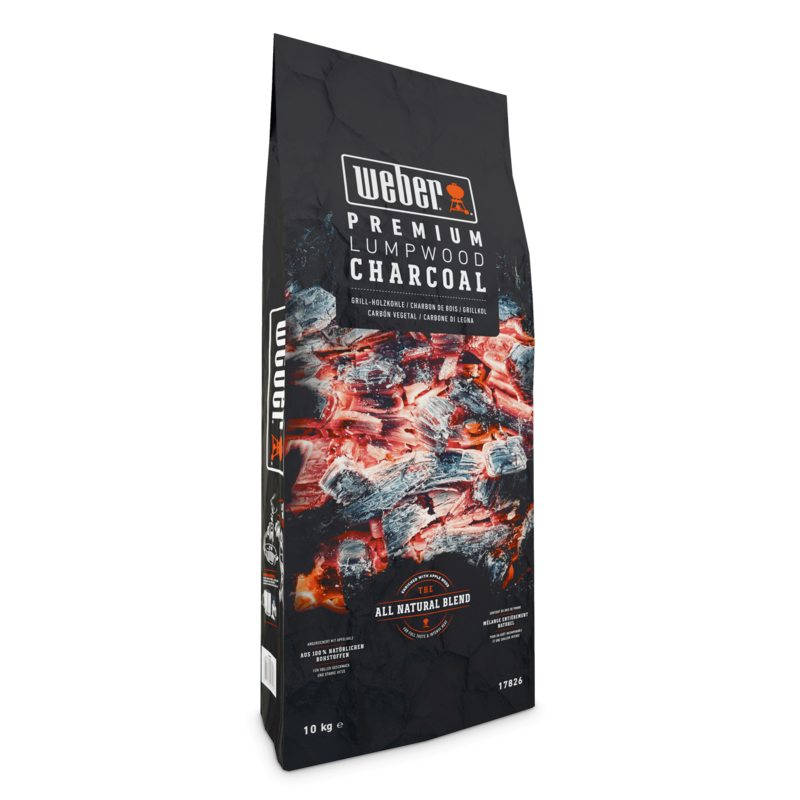 Its cylindrical canister holds enough charcoal to fill your kettle barbecue, and its cone-shaped bottom ensures that briquettes light quickly and evenly. 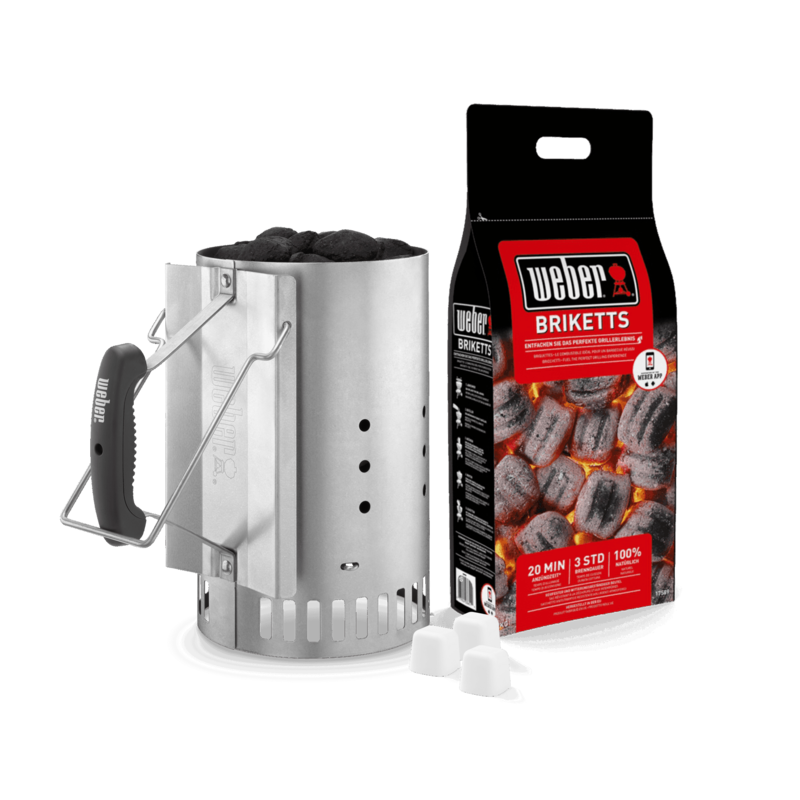 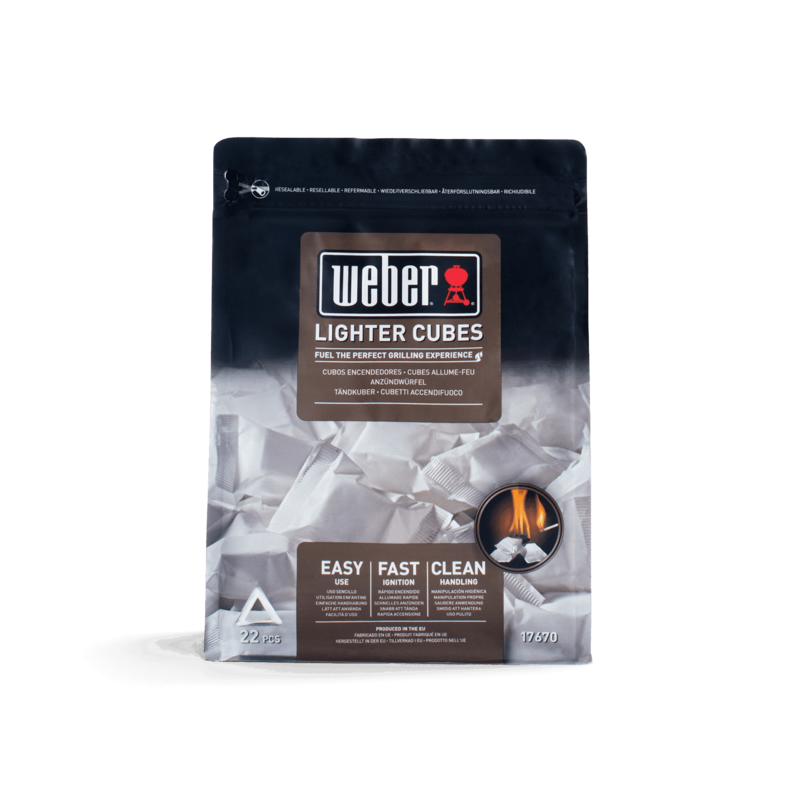 To use your Rapidfire Chimney Starter, simply place it over a lighter cube or crumpled newspaper, light your preferred fire starter, and you’re well on your way to burning red-hot briquettes – in less time and completely lighter fluid free.